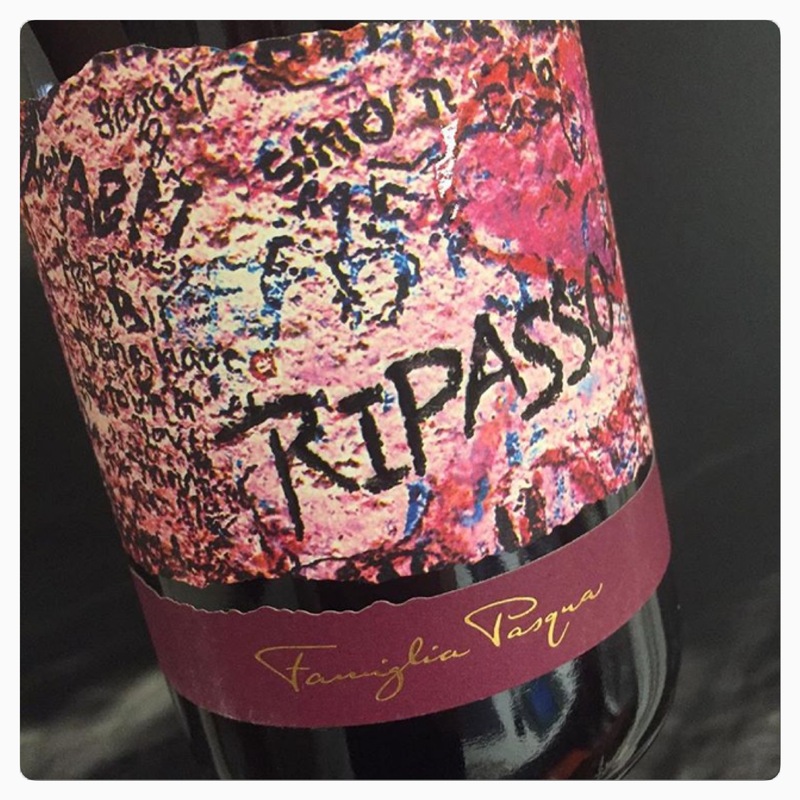 I recently tried this bottle of Ripasso from Italy’s Famiglia Pasqua winery. I was happy that the bottle caught my eye, or I may have passed it by! The label features a picture of Romeo & Juliet’s wall where, over 3,000 love messages a day from every corner of the world, any religion and any culture, are placed. This wine is lighter in taste than my usual Masi staple, but the Romeo & Juliet Ripasso may well become a new staple in my rotation — YAY! At under $20 Canadian per bottle, the taste of Famiglia Pasqua’s Romeo & Juliet Ripasso is one of delightful quality. I’m glad I tried this bottle and hope you enjoy it as well.